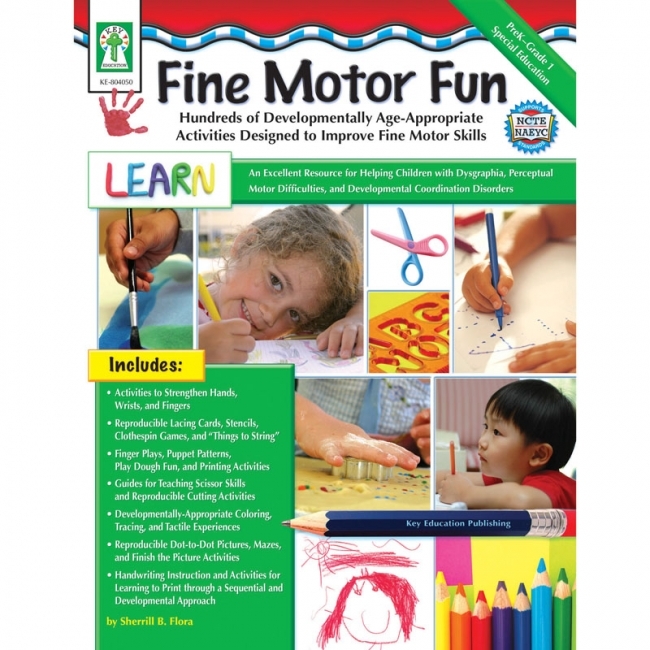 Fine Motor Fun is full of suggestions and reproducible activities to strengthen the fine motor and visual-perception skills of young and special learners. 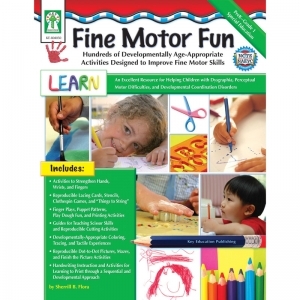 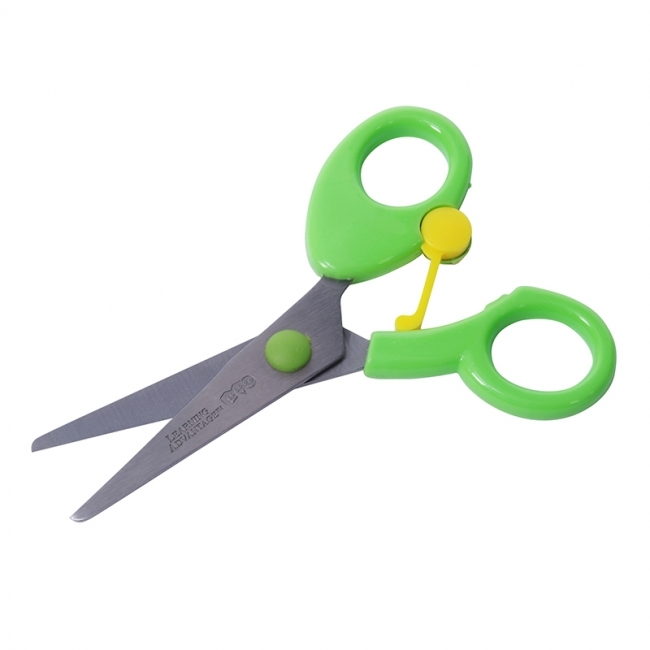 It includes scissors skills, lacing cards, stencils, finger plays, stringing activities, dot-to-dot, tracing, finish the picture, mazes, tactile and first pencil experiences, and more. It also supports NCTE and NAEYC standards.